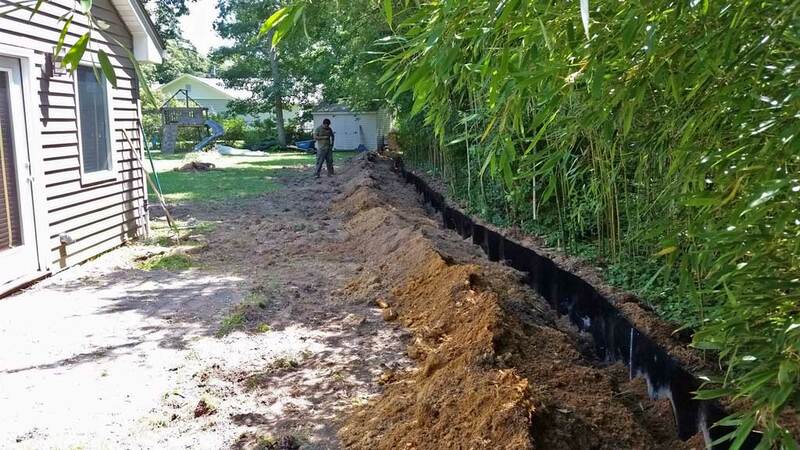 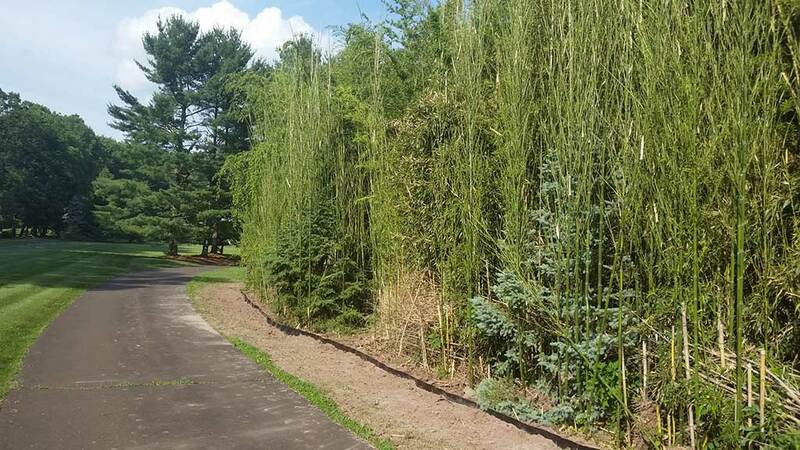 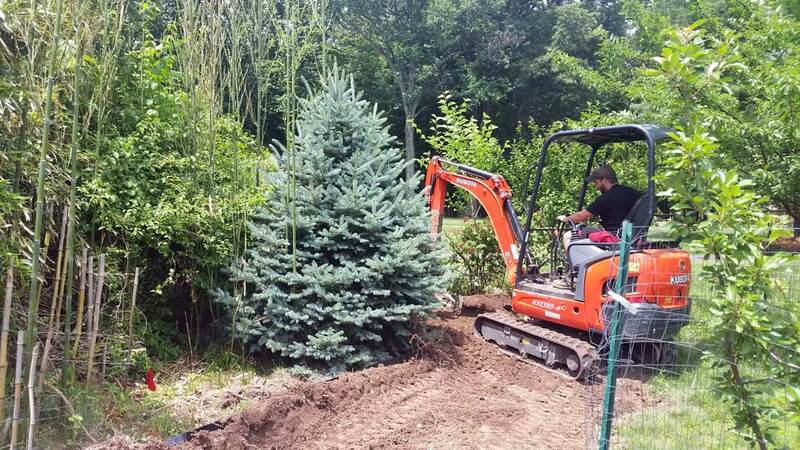 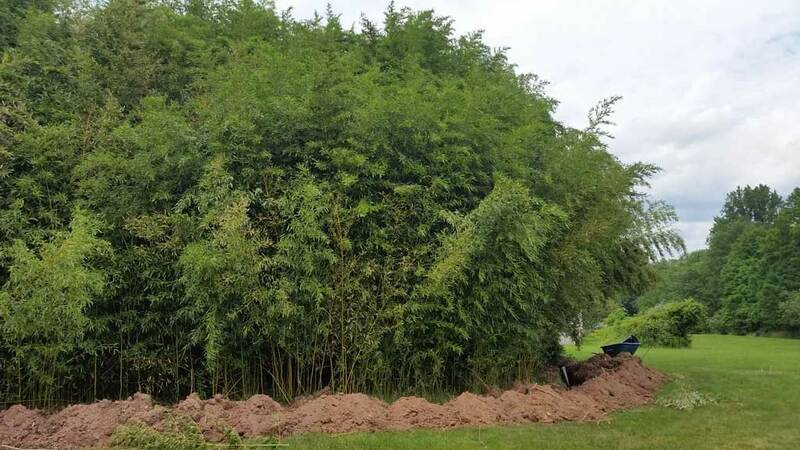 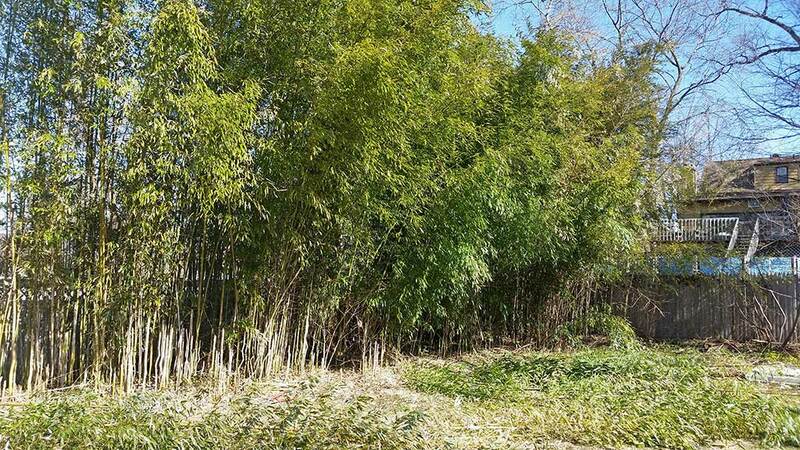 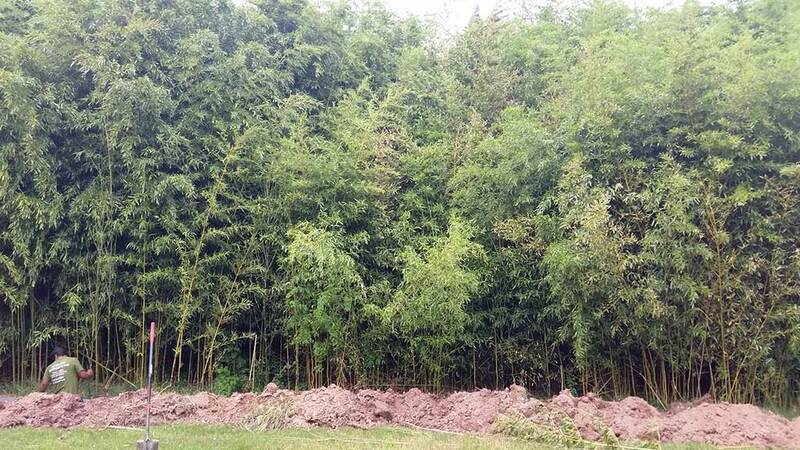 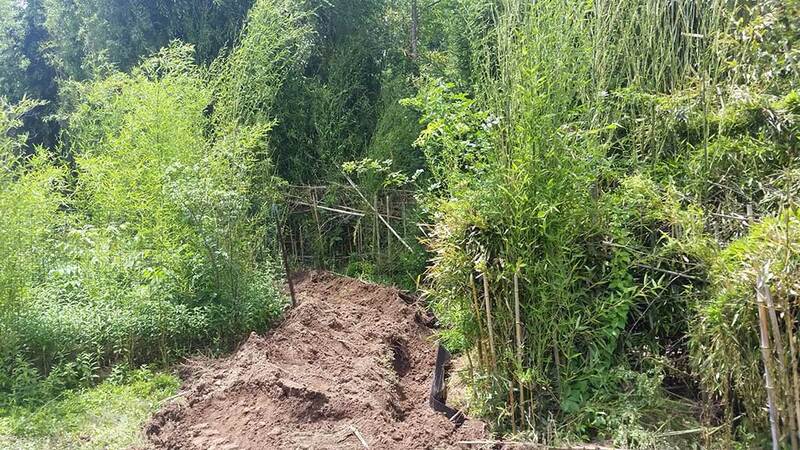 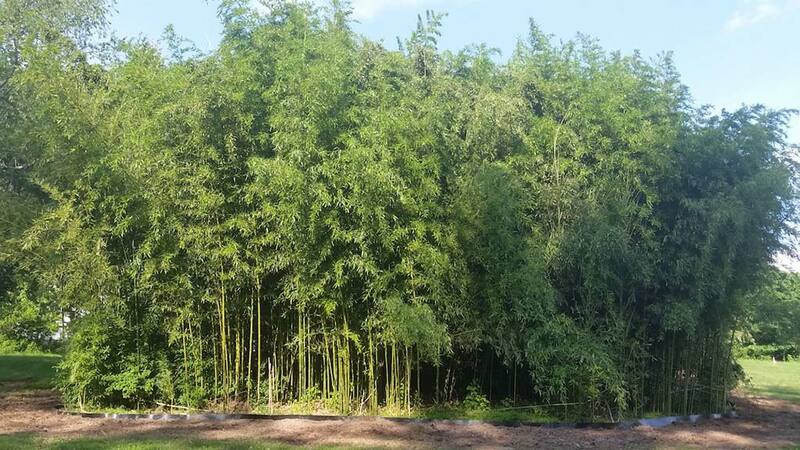 Three large bamboo groves were fully contained with rhizome barrier to reduce future maintenance and spread. 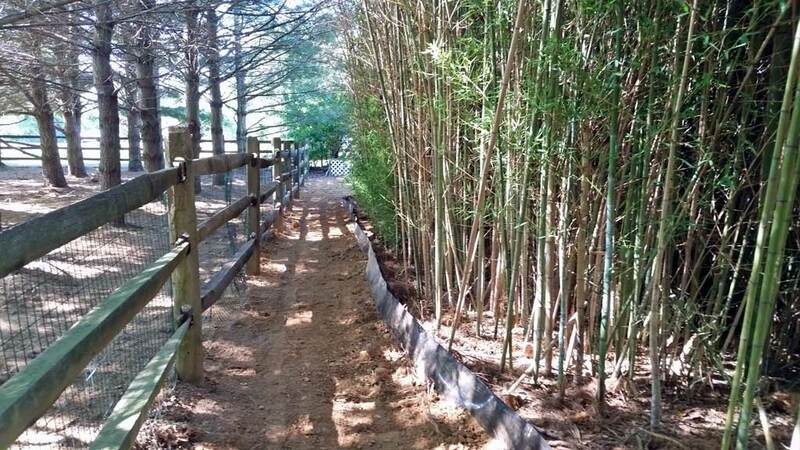 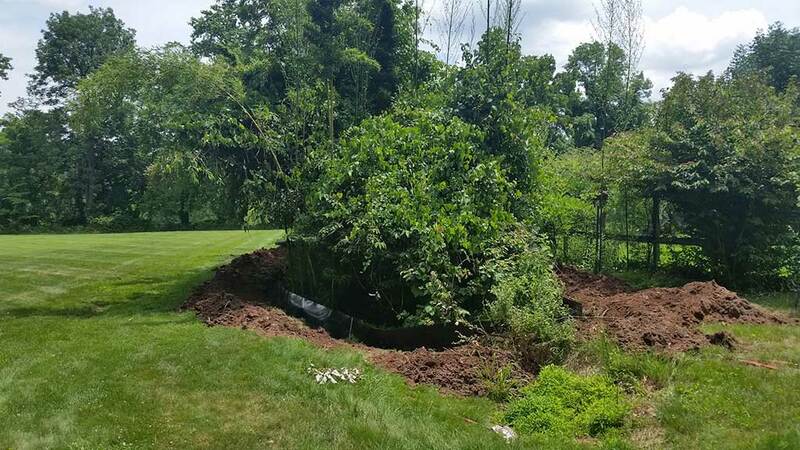 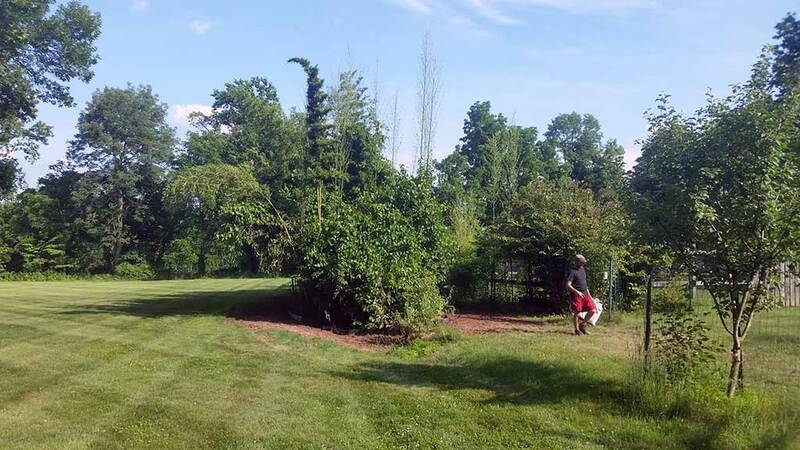 Total 650 feet of rhizome barrier was installed to control underground growth. 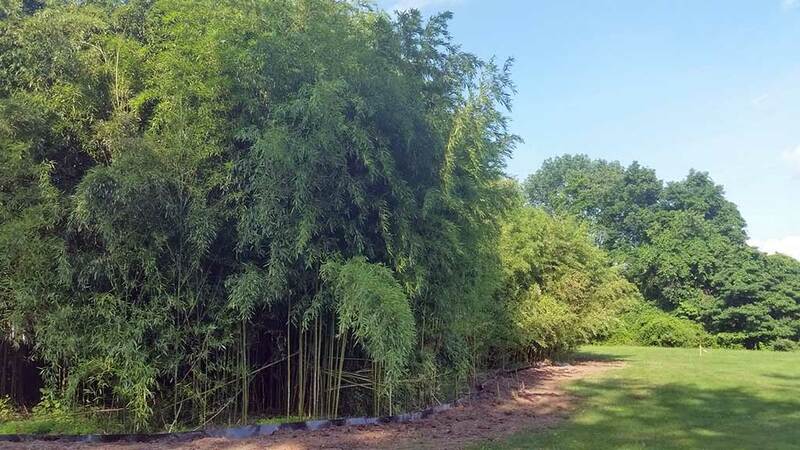 Bamboo containment and control utilizing rhizome barrier.